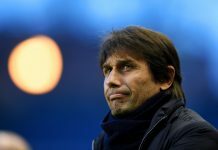 Real Madrid appeared to be the only serious club in the running to sign Eden Hazard in the past days, but a report in Onda Cero via the Metro today suggests that Barcelona are now ready to step up and test Chelsea’s resolve – but want to include a World Cup winner in the deal. 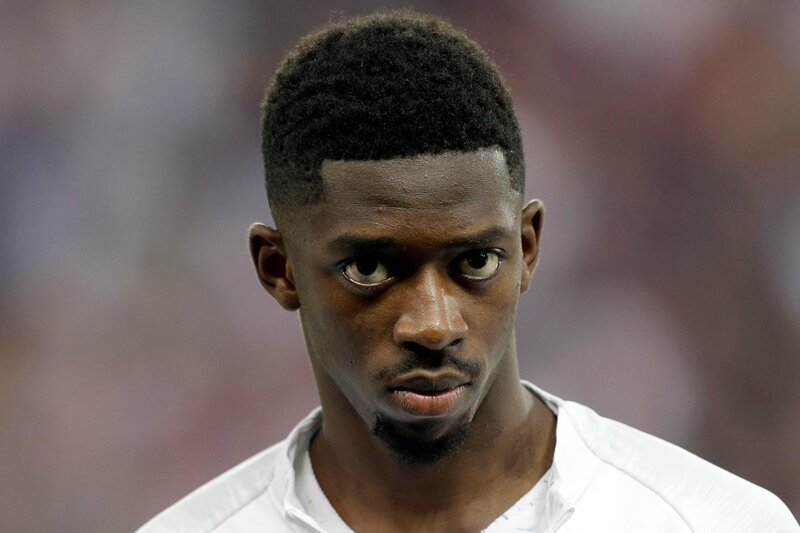 Fresh off winning the World Cup with France this past Sunday, 21-year old Ousmane Dembele is reportedly part of a package offer that Barcelona will make to Chelsea for the summer blockbuster transfer of Belgian Eden Hazard. 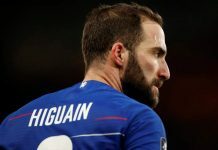 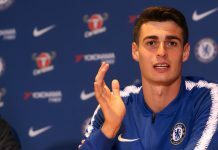 Having told Belgian reporters that the next stage of his career may be away from Stamford Bridge, it could well be just a matter of time before the offers turn from speculation to ‘money on the table’ proposals. 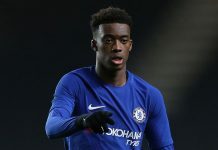 Dembele at Chelsea could be an exciting prospect for Blues fans ahead of the new season, and could very well be a player that softens the blow of losing a player of the calibre of Eden Hazard. 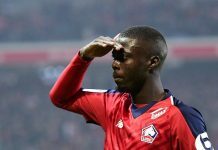 The 21-year old moved to the Nou Camp last summer from Borussia Dortmund for a whopping £96.8 million fee and potentially rising up to £135m+, but a season that was disrupted by injury has already got the rumour mills linking the Frenchman with a move away. 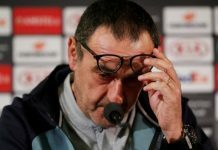 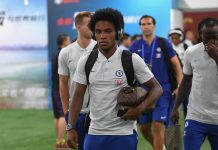 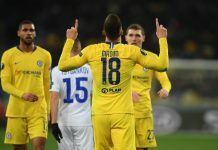 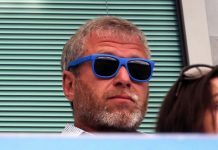 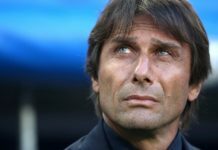 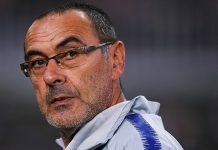 Chelsea’s new manager Maurizio Sarri told gathered reporters at his first press conference (via quotes carried in the Metro) that he fully intends on keeping his best players (Eden Hazard) for the upcoming season, but understands the need to get assurances in-person – with the majority of the team on extended breaks after the World Cup.